The Microsoft Project Pro workshop is a 1 day class where students learn by setting up a project and tracking it through the complete project life cycle. Most Microsoft Project classes teach the features and functions of the tool, but lack the purpose and practice that makes it real and useful. This workshop is designed to teach the key 20% of the tool that is used 80% of the time, through a gamified, hands on experience for planning and managing a project. We also offer a 2 day version of the class that covers additional and more advanced MS Project functionality. The Microsoft Project Pro workshop is a 1 day class where students learn by setting up a project and tracking it through the complete project life cycle. Most Microsoft Project classes teach the features and functions of the tool, but lack the purpose and practice that makes it real and useful. This workshop is designed to teach the key 20% of the tool that is used 80% of the time, through a gamified, hands on experience for planning and managing a project. You will be working and competing in teams to create the most complete and efficient schedule and budget in MS Project. 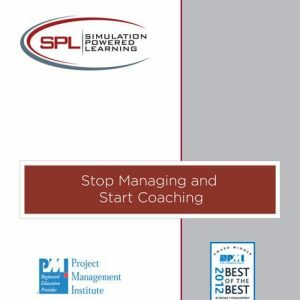 The instructor guides the participants through the process of setting up the project, staffing it, estimating the effort and then tracking it through completion; the same lifecycle experience as if you were managing the project in real-life. Participants are encouraged to bring their own project to work on, or you can use one of the IT, construction, product development, or manufacturing projects from the instructor. 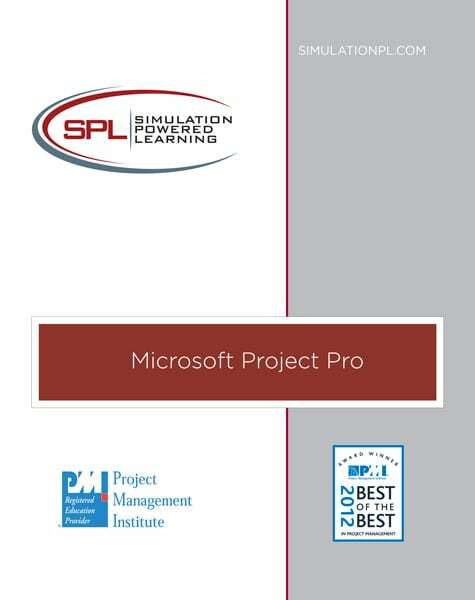 Each student will mirror the project management planning and managing activities, performed during a real-life project, in Microsoft Project.simulation, in Microsoft Project. This workshop is for anyone who uses or will be using Microsoft Project to help them plan, track and monitor projects, and wants to minimize the time spent on the tool and maximize the value of the tool. No prior experience with Microsoft Project or a Fissure simulation is required, but experience with both can be beneficial to the learning.